"HO", what exactly? What do these two letters? For us, "HO" has several meanings. Indeed "H" for history because, as you may have read previously, at departure is that history, immediately after the "O" is imposed on us, "O" as olive course, which donna "stories of Olives", which inevitably led us to "HO" for Olive Oil. We worked this range "HO" trying to combine quality, beauty and practicality. It is important for us that these olive oils make you want. Want to place the bottle on the table, daily or friends. Want to introduce this "little" more, which will make your dish, the better! We also wanted to offer you an easy to use bottle. A good grip so that the bottle does not slip from the hands, but also a pouring spout to be worked a steady flow of oil and this whatever the position of the bottle. This cap also allows for not greasy residue on the bottle so no loss of olive oil. Oils "SOLEILdesCAPITELLES" will accompany you every day, regardless of your dishes. For this purpose, any order of an olive oil bottle, we will offer you our recipe booklet in collaboration with a great chef. 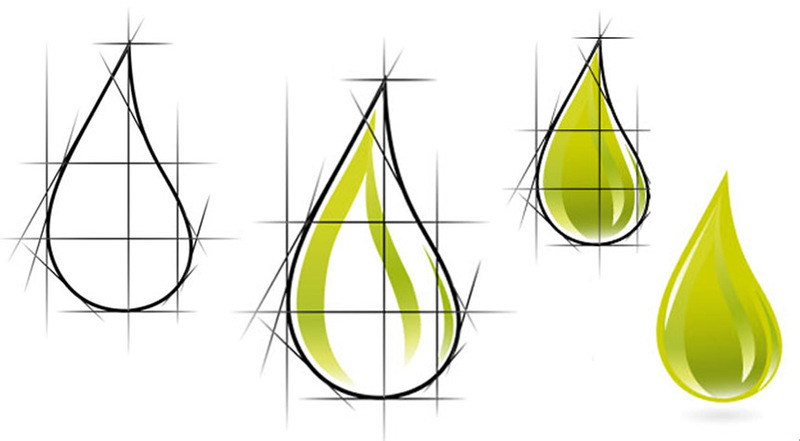 5 olive oils for different tastes and aromas! 5 olive oils that our chef has assembled, married and travailées for you to get the best.